Here at Aliat, we’re promoting healthy behaviors and lifestyles with a fun, energizing new wellness program called Life in Motion! It starts on October 1st, 2017 and we hope you’ll take part! 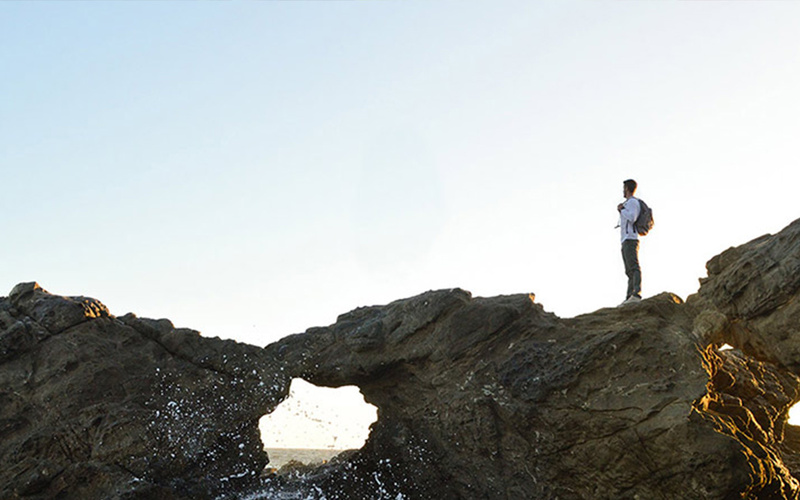 Every day you’ll receive challenges — they revolve around physical activity, nutrition, weight management, and stress reduction. They’re all different — some are wacky, others are intriguing — others will teach you things you didn’t know — but all of them will get you thinking about — and doing — healthier behaviors. We’ll also be doing a fun activity challenge called Sonic Striding. You can wear your Fitbit, Jawbone, Garmin, Misfit, or Boomerang+ to measures your activity — duration, intensity, calories burned — and it wirelessly transmits that information to your personal Life in Motion website. That’s fun – but the fun really begins when we start the competition. Aliat will be running a few contests throughout the year, and you can compete as an individual or a team – and you can be anonymous or be bold and brag! There are prizes on the line, so get ready to get moving. You’ll earn prize points for participating in all the different activities in the program, and you’ll even be able to reward each other points for engaging in healthy behaviors. These points will get you status in the program and cool prizes! On October 1st, you’ll be able to register for Life in Motion at https://lifeinmotion.app.sbwell.com. We’re hope you’re as excited as we are! 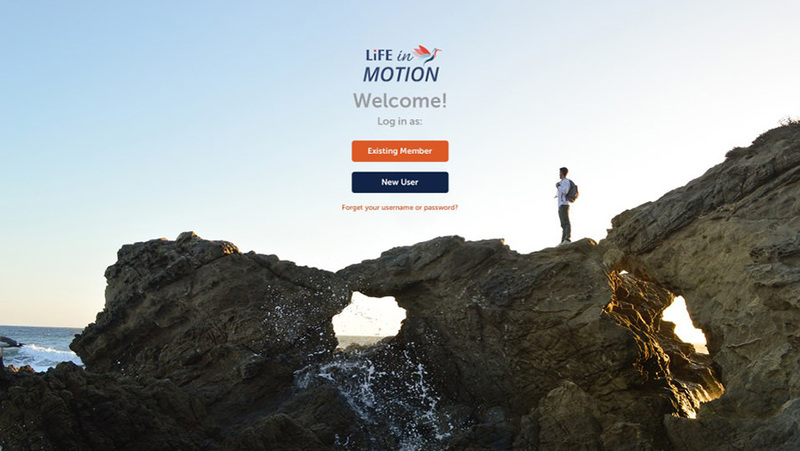 Here’s a sneak peek of your new Life in Motion login screen!